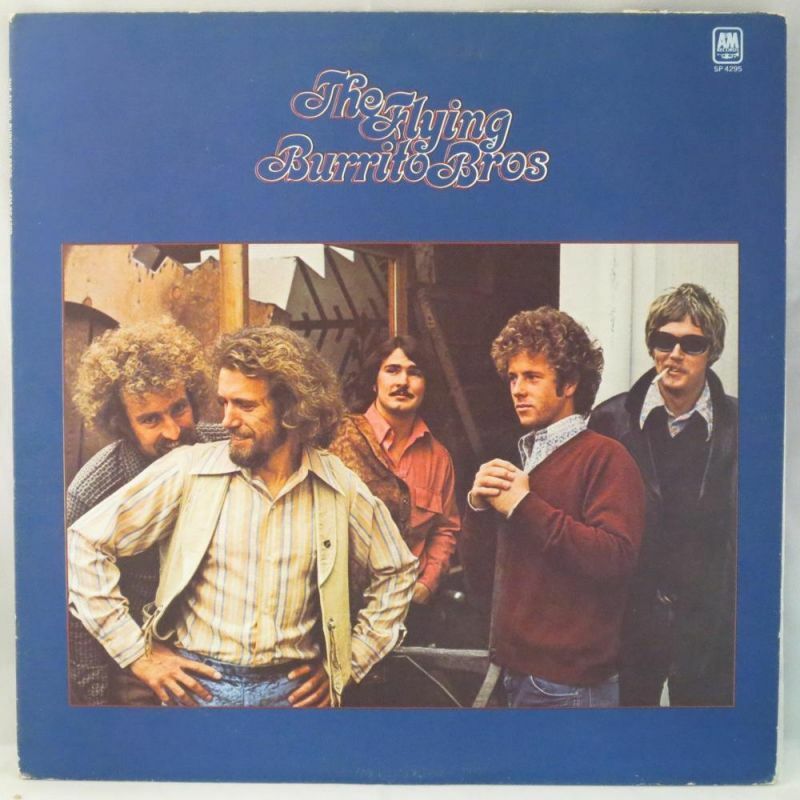 The Flying Burrito Bros is the third album by The Flying Burrito Brothers, released in 1971. Before recording sessions for the album began,Gram Parsons departed from the band for a solo career, leaving Chris Hillman and “Sneaky” Pete Kleinow to carry on. In Parsons’ place, the band hired a young unknown musician named Rick Roberts, who later was the lead singer of Firefall. Guitarist Bernie Leadon would also leave the band shortly after the album’s release, going on to found the Eagles. Still, it’s a great album! Over the winter of 1970 to 1971 the band returned to Sunset Studios to record their third album. With Jim Dickson again the producer, the group developed original pieces mainly from Chris Hillman and Rick Roberts, along with a revisitation of Bob Dylan compositions. Several outtakes from the recording sessions later appeared on several compilations following the band’s demise. 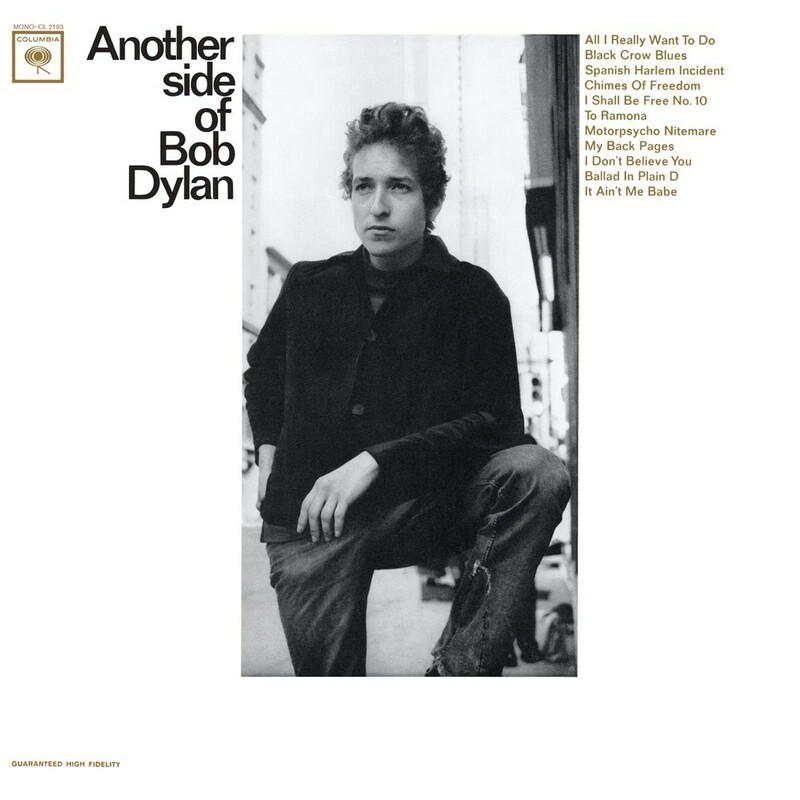 Very good Bob Dylan cover, sounds like I think Bob Dylan would have done it if he should include it on the Pat Garrett & Billy The Kid soundtrack or on Desire. Check out this for a superb “To Ramona”, if you don’t already know it.